SN 151173 - ***NEW LISTING*** More photos and details coming soon. A long list of recent updates. The boat is located off site, please call to schedule a viewing. More powerful and adventurous than any other yacht in its class, the 58 Sedan Bridge is ready to take command of the water. 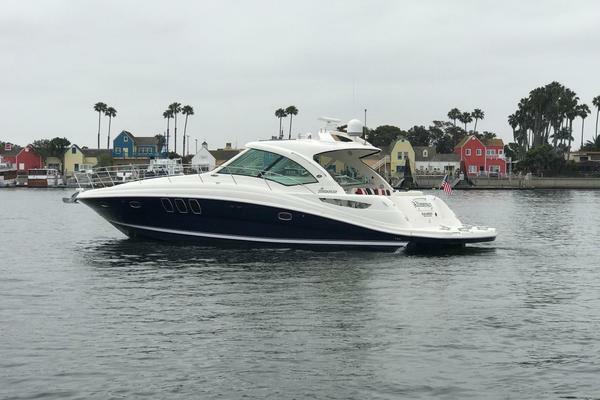 Its bold, dynamic styling includes a fiberglass hardtop as well as the very latest in marine electronics. Driven by powerful twin MAN V8 diesel inboards, this Sedan Bridge has a higher fuel capacity than most yachts in its category, plus all the strength and durability you'll need for exploring rougher waters. 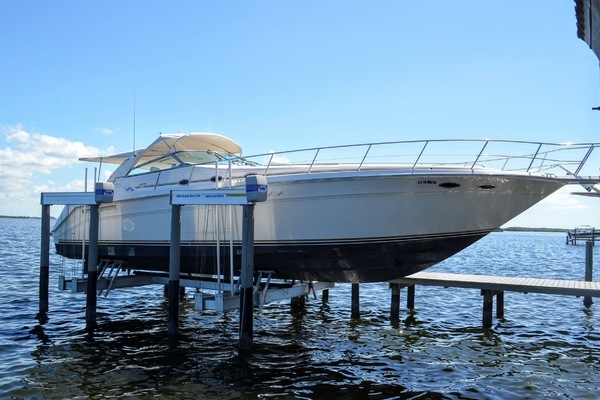 United Yacht Sales New Jersey would love to guide you through a personal showing of this 58' Sea Ray 58 Sedan Bridge 2008. This yacht for sale is located in Port Clinton, Ohio and priced at $719,000. For a showing please contact us by filling out the form on this page and we will get back to you shortly!